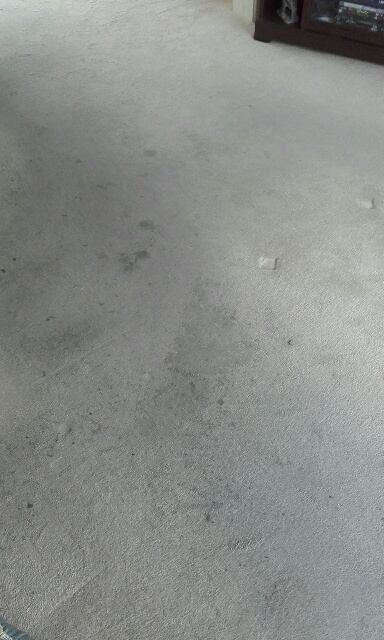 People often ask just how dirty a carpet can get before it cannot be successfully cleaned. Well each carpet and stain is different but it still amazes me how good some carpets can be made to look when in reality they perhaps have no right to – or at least the people who have abused them have no right for them to look that good. 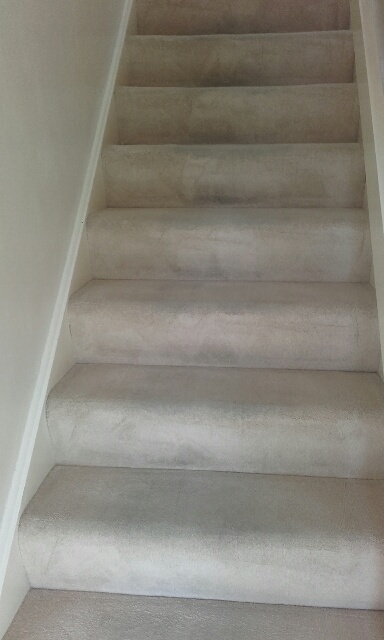 Thankfully we are experts at carpet cleaning Melton Mowbray. 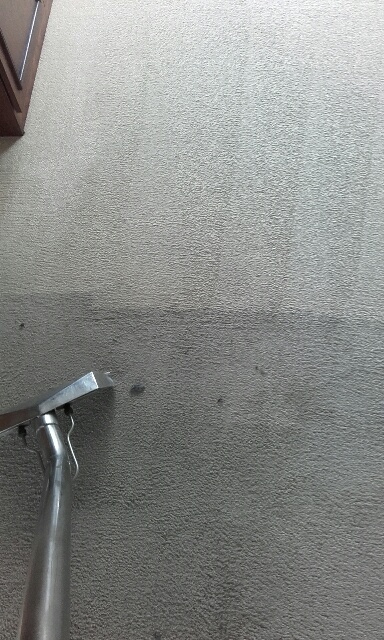 Cleaning dirty carpets is satisfying and its certainly easy to see where you’ve been. 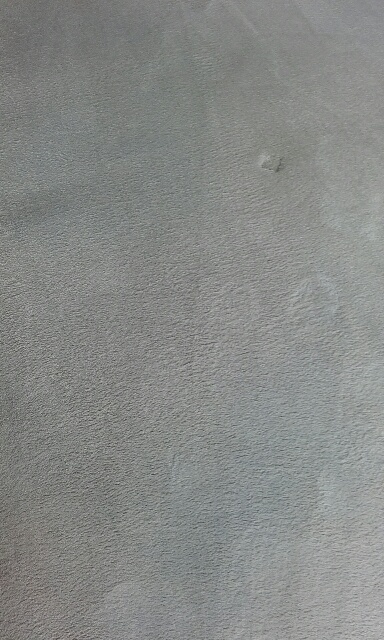 Certain stains remain particularly difficult to deal with. Pet urine on wool carpets are always tricky to fully remove. Paint , especially gloss has an affinity that’s sometimes hard to break. Makeup and fake tan stick more detemedly to carpets than they do to skin. Most other things can normally be got out . 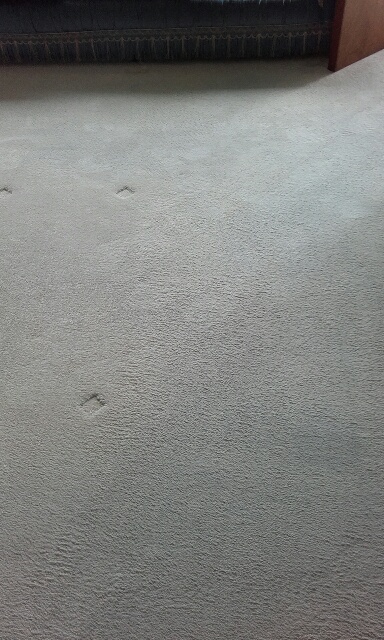 That doesn’t mean that the carpet will miraculously look like new. It Won’t. 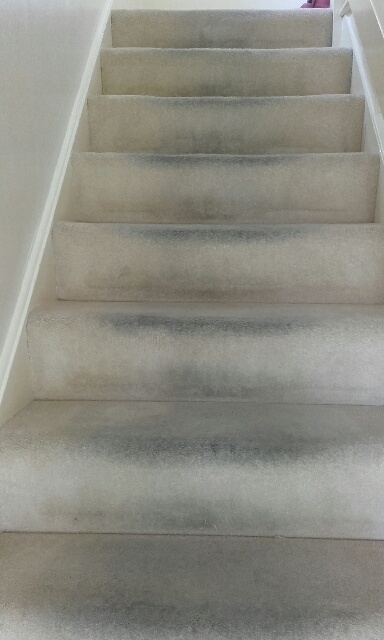 The toll taken by the carpet fibres and the additional damage caused by the heavy soiling in the carpet causing further damage to those fibres will mean that the pile will always look worn and reflect light differently to the less worn areas. 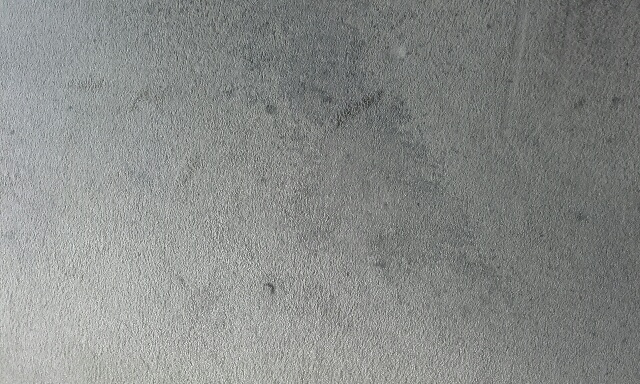 These are some carpets I recently cleaned. They had simply been neglected and the level of soiling had been allowed to build up over time, not helped by the fact that the householders wore outdoor shoes throughout the house. Click on the previously mentioned site if you’re looking to get latest carpet cleaning melton mowbray information. You can even get important information on carpet cleaning melton mowbray on this site. I also prefer this site. If you are searching for a place to find good information on carpet cleaning melton mowbray, click on the above website. Numerous other useful guidance regarding carpet cleaning melton mowbray are offered here. I also recommend this site. Browse the above referred website if you’re looking to get latest carpet cleaning melton mowbray information. In addition, you can get useful details on carpet cleaning melton mowbray there. This site is admired by many people.